Friend of RDQLUS, Dave Koenig is a tattoo & fine artist gaining national and international acclaim for his unique style and methods of working. Very atuned the benefits and need for brand building, Dave reached out to RDQLUS to craft a new brand to help bring his growing list of skills and offerings under a more marketable look and brand story. Having worked together before on various projects it was a pleasure to collaborate with him, working from his direct sketches and having early morning brand development sessions over coffee. 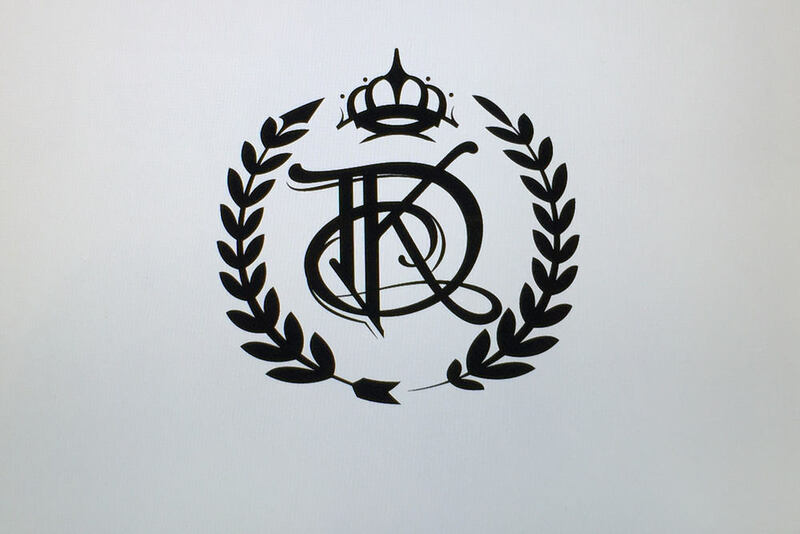 The result was the beautifully intricate "DK" crest. Crafted to tell a story all its own, it is modular with the flexibility to break apart—each piece telling a piece of the brand story and vibe.